Health insurance, The patient was treated at the hospital with the health of the insured. 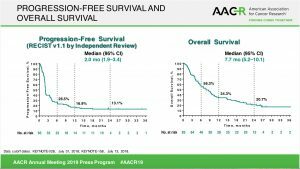 The results were from a pooled analysis of the two clinical trials, the Phase 1b Keynote-028 and the Phase II Keynote-158, presented at the AACR Annual Meeting in Atlanta, Georgia. The data show that pembrolizumab could provoke a response in nearly one-fifth of small cell patients. Of 131 SCLC patients included in the two trials, 83 were eligible for efficacy analyses—all of whom had been treated with two or more lines of therapy. In the pooled analysis, 19.3% responded to pembrolizumab, which included two complete responses and 14 partial responses. More than half of those responders experienced benefits that lasted 18 months or longer. “Our findings show that pembrolizumab monotherapy can provide promising antitumor activity with durable clinical benefit and manageable toxicity in patients whose disease has progressed after two or more lines of prior therapy for advanced SCLC,” Chung said. The findings are “particularly noteworthy” given that historically, patients with SCLC in the third-line treatment setting have limited survival benefit, with a median survival of around two to three months. Patients from Keynote-028 were required to have PD-L1–positive tumors, but this was not the case for those in Keynote-158. Given that the two studies differed slightly in their methods for assessing PD-L1–positivity, “we did not seek to evaluate the role of PD-L1 in patient selection in this pooled analysis,” Chung said. The adverse events noted were consistent with the safety profile of pembrolizumab and no new safety signals were identified. Ten patients (8%) had a grade 3 treatment-related adverse event and 13 patients (10%) had a ≥ Grade 3 event. 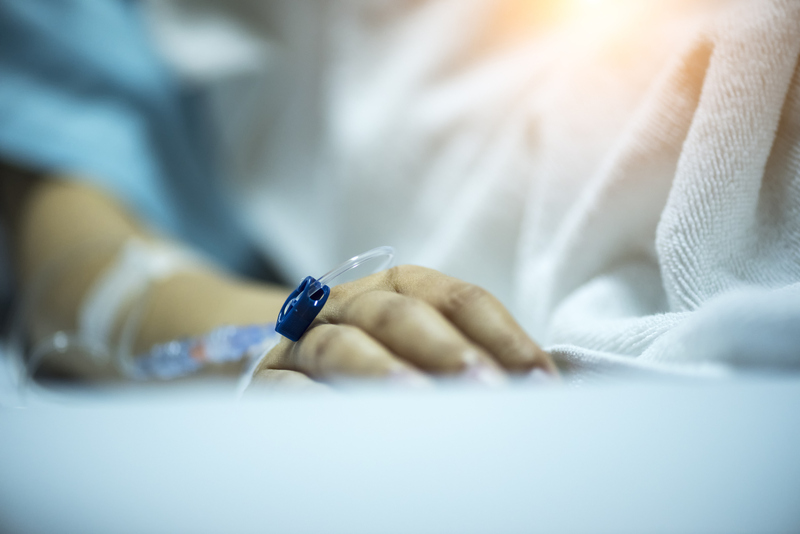 Three patients had grade 5 treatment-related adverse events (intestinal ischemia, pneumonia, encephalopathy), and 21% experienced an immune-related adverse event (irAE) or infusion reaction. However, there were no grade 5 irAEs and infusion reactions, Chung noted. The limitations of the study include that it is a retrospective, exploratory, pooled analysis, and that the two trials were single-arm studies, Chung noted. However, the potential of pembrolizumab monotherapy to provide durable clinical benefit with manageable toxicity in this hard-to-treat patient population shows promise, both for patients and also on Keytruda’s path to another FDA approval.